My first pick this year won’t cost you a penny and is guaranteed to please. Borrow your dad’s (or grad’s) iPhone or iPad, assuming, of course, they have an iPhone or iPad. Now, subscribe to several podcasts you think they will enjoy and explain how to use Podcasts to listen to them. Don’t forget to remind them that almost all podcasts are free. 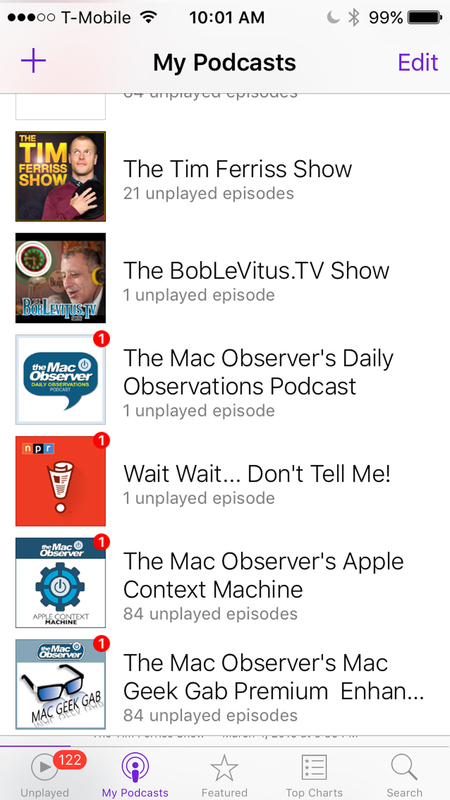 Finally, show them how easy it is to find and subscribe to other free podcasts. They’ll be reminded of your thoughtfulness every time they listen to a podcast, and you can’t beat the price. Give your dad or grad the gift of podcasts; they’ll be reminded of your thoughtfulness every time they listen to an episode. Moving right along, since everyone loves music (right? ), my next three picks are reasonably-priced wireless audio accessories I’m sure will enchant your music-loving dad or grad. Yatra’s Aquatune 5712 waterproof wireless speaker ($39.99) sounds surprisingly good considering its diminutive size. It includes a rechargeable 12-hour battery, and when I tossed it into my bubbling hot tub to test its waterproofness (“can be submerged 3 feet for up to 30 minutes”), it passed with flying colors. The Aquatune 5712 is small, inexpensive, and waterproof, providing a lot of bang for not a lot of bucks. I’ve tried half a dozen wireless headphones in the past year and Kinivo’s URBN Premium Bluetooth Wireless Headphones have become my go-to headphones for walking and traveling. 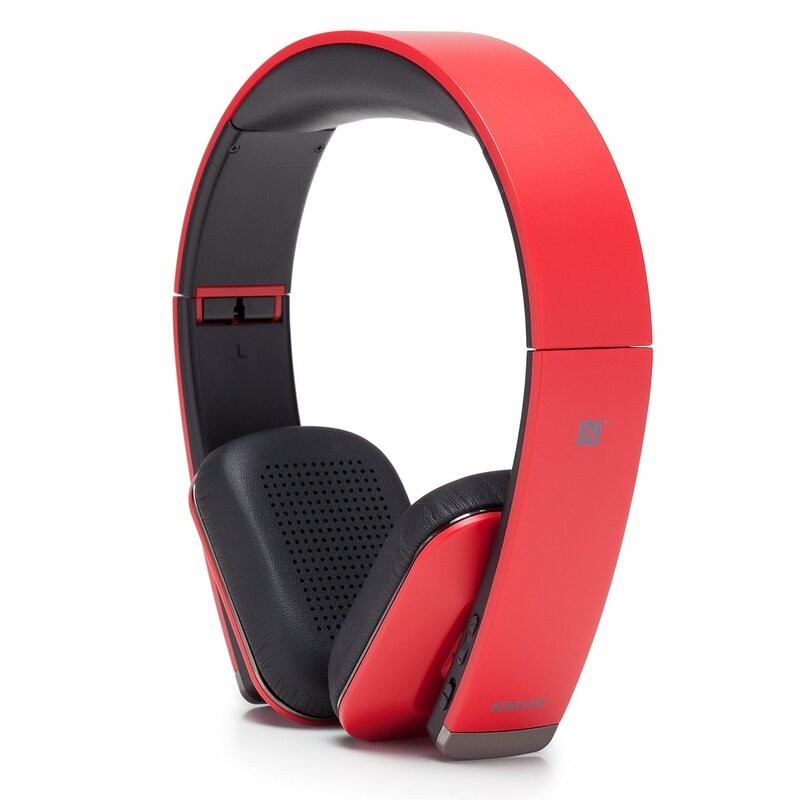 They sound good for music and work flawlessly for hands-free telephone calling. My favorite feature: They’re among the most comfortable on-the-ear headphones I’ve tested. With up to 20 hours of talk/listen time or up to 800 hours in standby mode, I go for days without having to recharge them. The only drawback, at least for me, is that they don’t fit tightly enough to stay in place if I’m doing anything more strenuous than walking. Kinivo URBN wireless headphones are über-comfortable and sound good. Never fear. If you’re looking for a gift for a runner, swimmer, or other athlete, look no further than the Blue Ant Pump HD Sportbuds, recently discontinued by the manufacturer and available for a mere $27.50 at Amazon.com. I recommended the BlueAnt Pump HD Sportbuds two years ago when they sold for $100; at $27.50 they’re a steal. They fit securely and sound pretty good, but the best thing about them is that they’re totally waterproof, so you can sweat (or even swim) without missing a beat. I’ve had mine for a couple of years, and have used them while soaking in my hot tub many times. I recommended them without hesitation in 2014 when they cost $129; at under $30 they’re a steal. In fact, it’s such a good deal I just ordered two more pairs for my wife and my son. Sadly, I’m out of space, so tune in next week for more great gifts for the geeks you love. 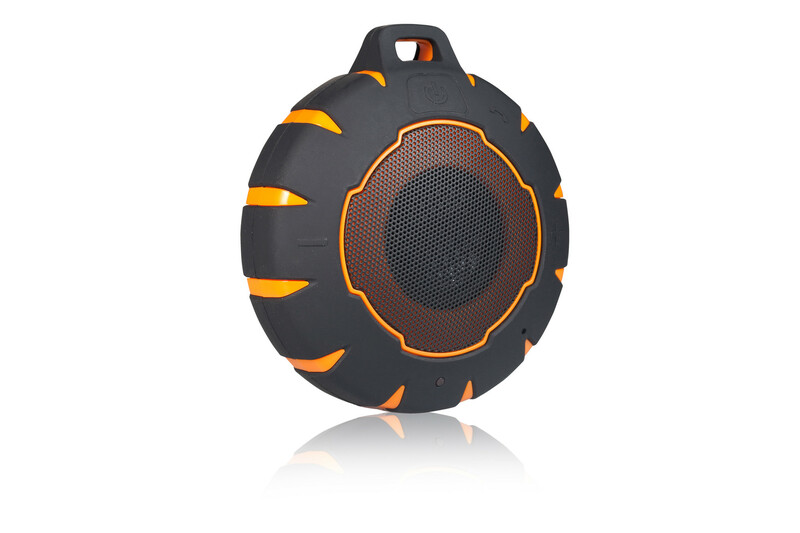 Aquatune 5712 waterproof speaker. Yatra. $39.99. URBN Premium Bluetooth Wireless Headphones. Kinivo. $99.99. 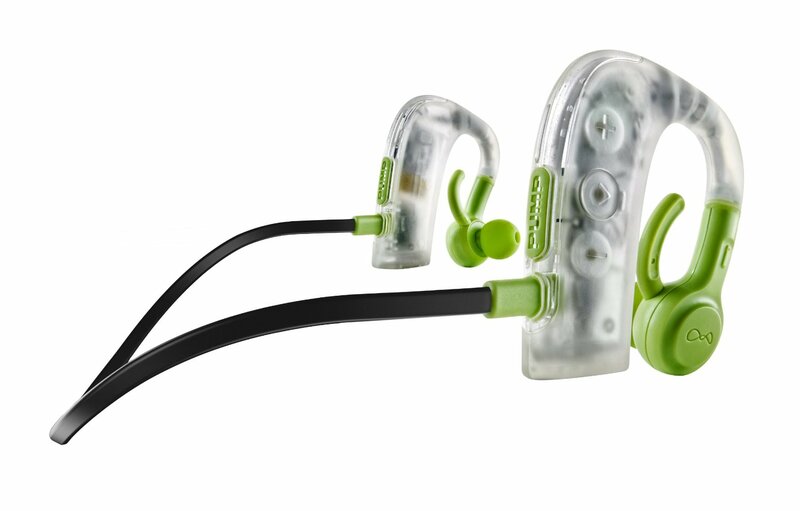 Pump HD Sportbuds. BlueAnt. (Discontinued). $27.50 at Amazon.com.